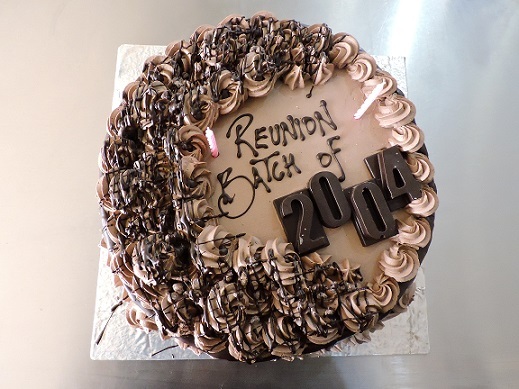 Bringing back memories to the batch of 2004, IIM Indore Alumni Committee organized a Fifteen Year Reunion on January 26-27, 2019. 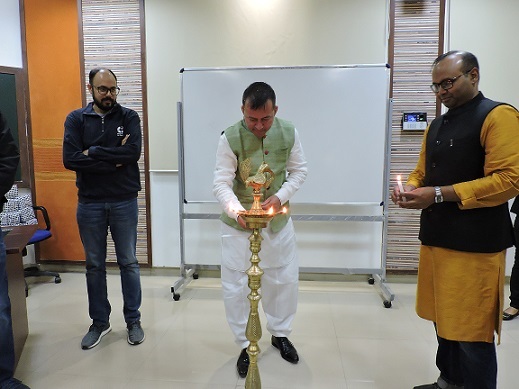 The event kicked off with the inauguration ceremony in the presence of all the alumni present along with Professor Himanshu Rai, Director, IIM Indore and Professor Shubhabrata Basu, Chair, Alumni Committee. 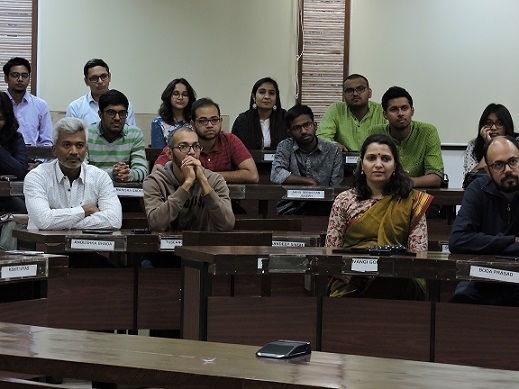 Professor Rai emphasized on the importance of alum connect and support and noted that the students are the soul to the Institute. Professor Basu spoke about peer to peer start up and knowledge base build-up among the alums. The alums also visited their old campus where they experienced nostalgia as they remembered their old times there. They were also given a tour of the new campus where they marvelled at developments and new infrastructure. 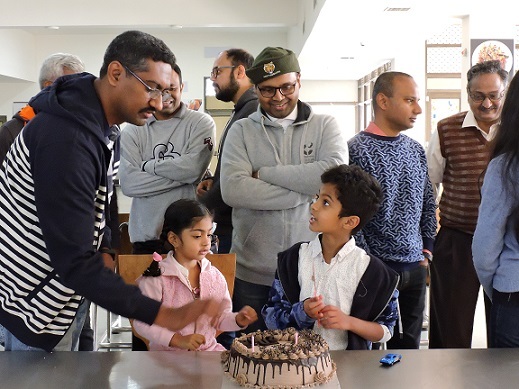 The next day was followed by a cake cutting ceremony and multiple bonding activities; wherein the alums got a chance to interact with the current batches and share their insights on various topics. The current batch students were also excited to hear it all from the seniors and learn from their experiences. The event was a refresher of old memories as well as a beginning of new ones.